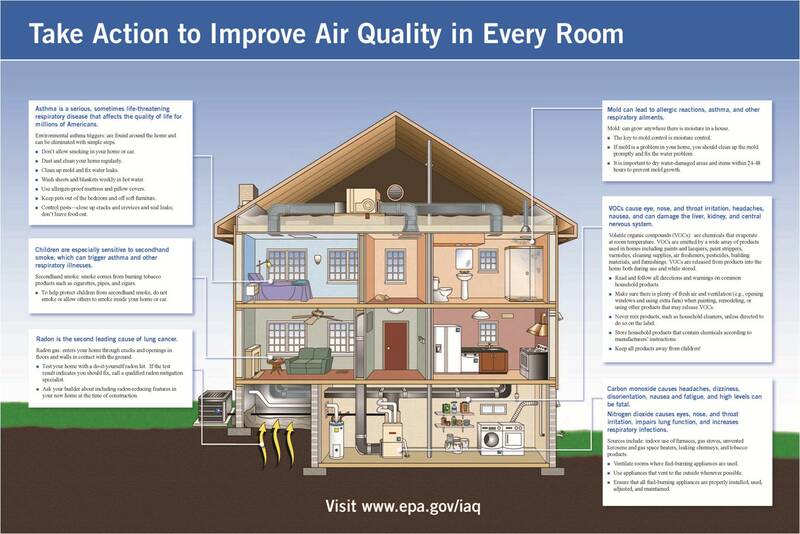 Indoor air pollutants are unwanted, sometimes harmful materials in the air. According to the Environmental Protection Agency (EPA), indoor air pollution is among the top five environmental health risks. The best way to address this risk is to control or eliminate the sources of pollutants, and to ventilate a home with clean outdoor air.